If you follow me on Twitter, you might have noticed Mr. Ferguson and I out at a couple of happenings around town..... Wednesday night, I purchased tickets to see author Stephanie Danler at the Margaret Mitchell House for a talk & book signing, sponsored by the Atlanta History Center. 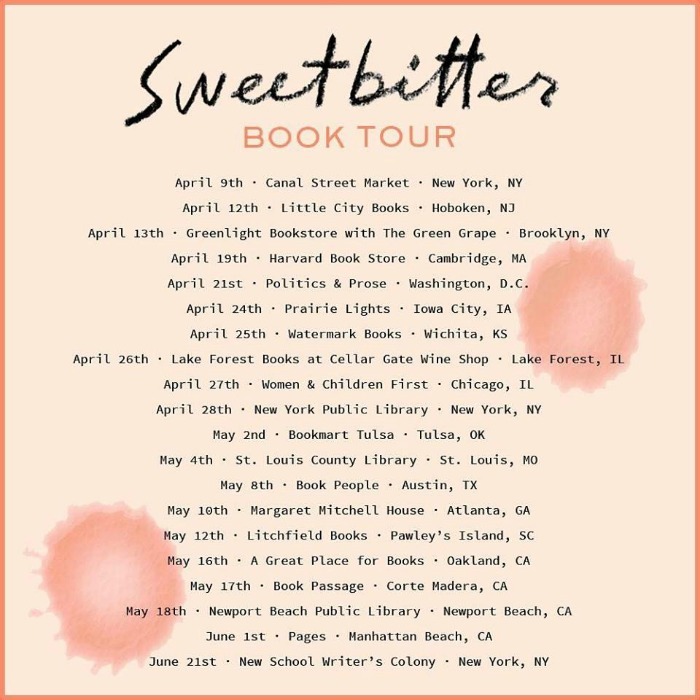 Stephanie is currently on tour promoting her debut novel, Sweetbitter, a national best seller. The evening began with Stephanie reading a excerpt from the book, then expanding on her personal life story from around the age of 15 to arriving in NYC at 22 and the events that led to her writing Sweetbitter. She ended her talk by taking questions from the audience..... Stephanie could not have been more engaging, charismatic, honest, raw and just plain smart. 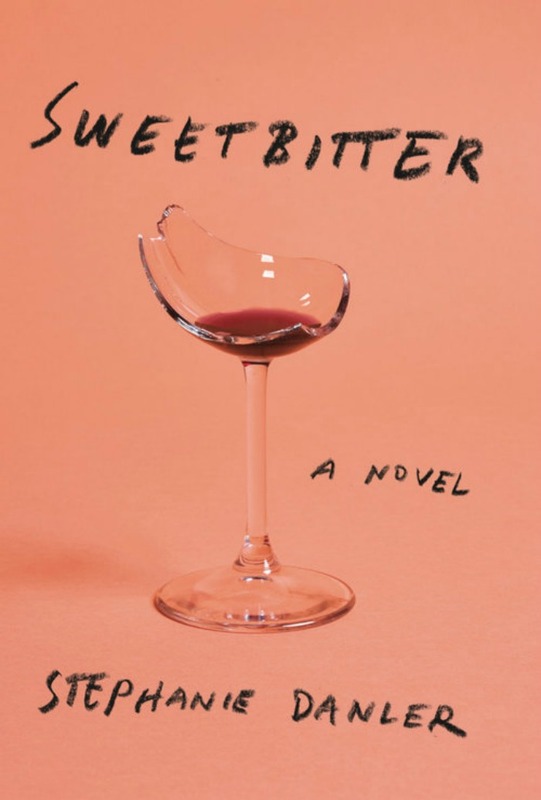 If you haven't had a chance to read Sweetbitter, I recommend picking up a copy. The story is loosely based on Stephanie's experiences of working at a NYC restaurant, Union Square Cafe, in her early 20s -- a tale of the dynamics, the relationships, love/lust and the exposure to developing an acute culinary palette. *Check out upcoming author talks, sponsored by the Atlanta History Center, here. 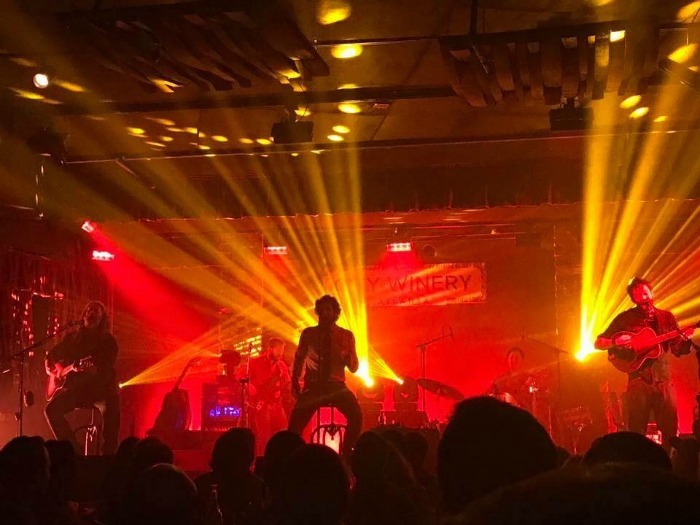 Last night, we joined a group of friends to see Carbon Leaf, playing City Winery at Ponce City Market. Carbon Leaf is a Richmond, VA based band formed in 1992. So, chances are if you were college in the state of Virginia or along the east coast in the 90s, you probably have heard their music. Carbon Leaf played my alma mater, Sweet Briar College, numerous times in our dell and members of the band have stayed connected to SBC graduates. We can't thank them enough for their early support of our Saving Sweet Briar campaign, following the attempted closure of the college in March 2015. The band also played our June 2015 Reunion off-campus event at the Boonsboro Country Club in Lynchburg, VA -- FOR FREE! 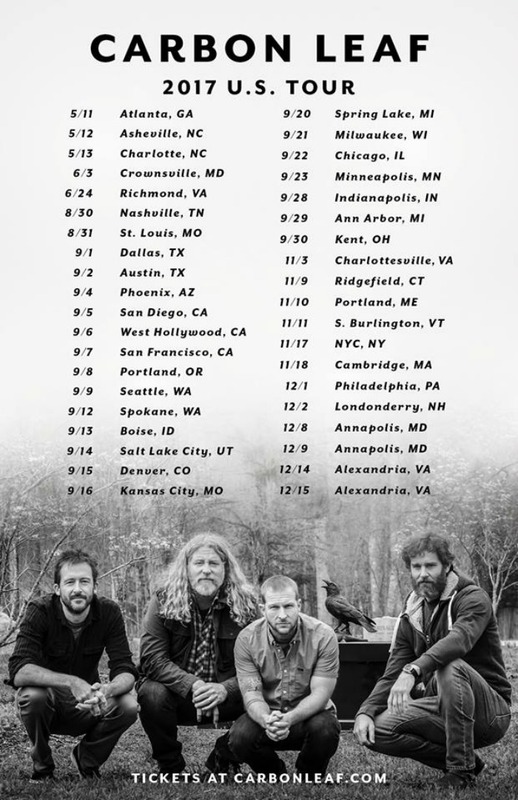 Carbon Leaf is currently on tour -- find a date near you & go! 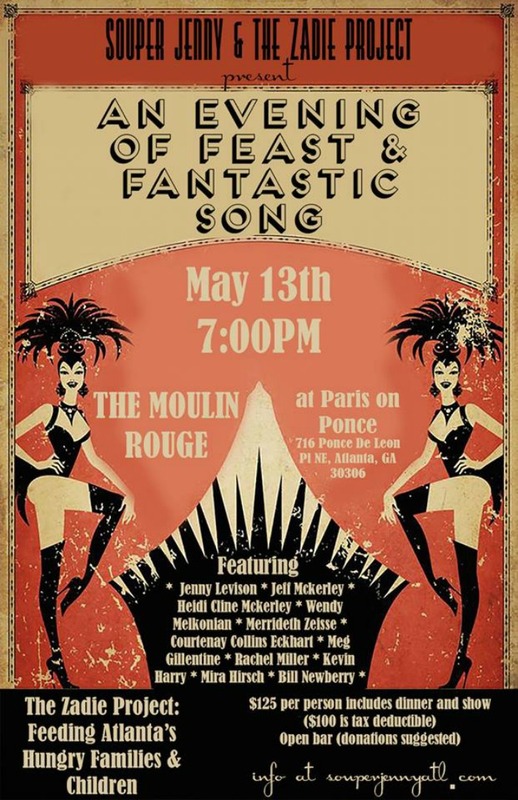 Upcoming..... Souper Jenny, Jennifer Levison, is hosting a Cabaret event at Paris On Ponce on Saturday night May 13th, 7pm. All proceeds from the evening will benefit The Zadie Project, a charitable organization founded by Jenny and named in honor of her father, with a mission of working to feed children and families throughout Atlanta. Tickets available here.